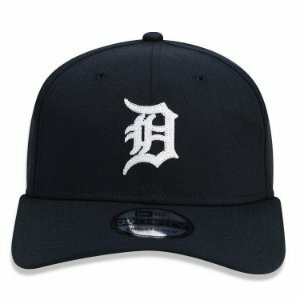 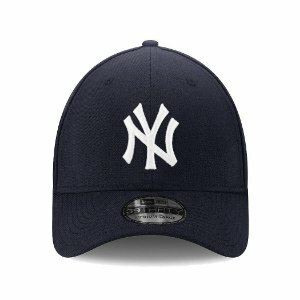 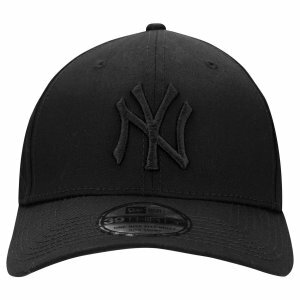 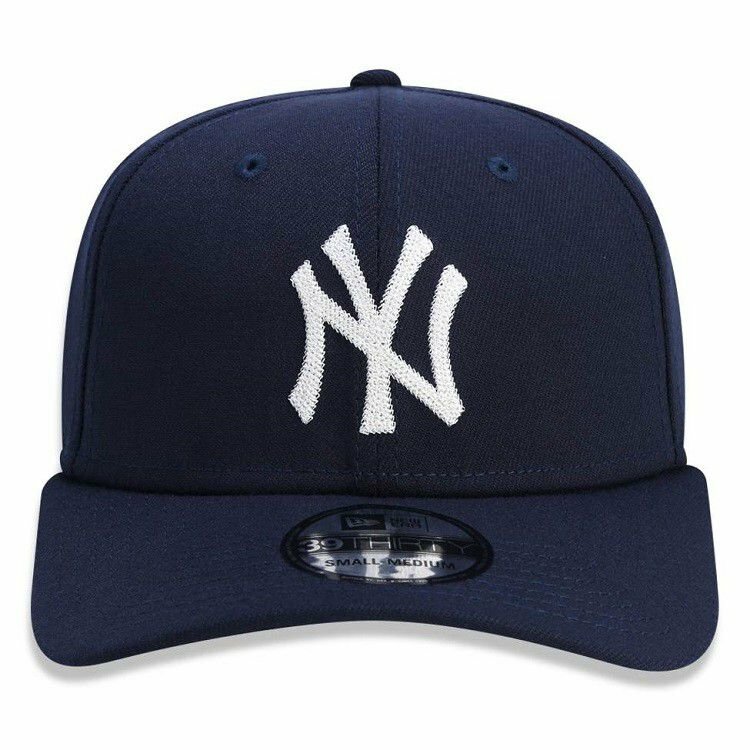 Confira o Boné New Era 39Thirty New York Yankees Chain Stitch Stretch. 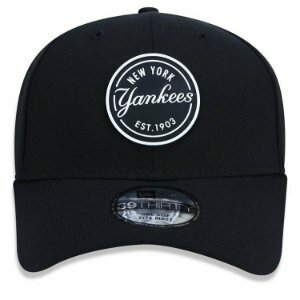 O Boné New Era 39Thirty New York Yankees Chain Stitch Stretch é o acessório ideal para completar seu look, protegendo você contra o Sol. É confortável e prático para um ajuste perfeito, sem incomodar.